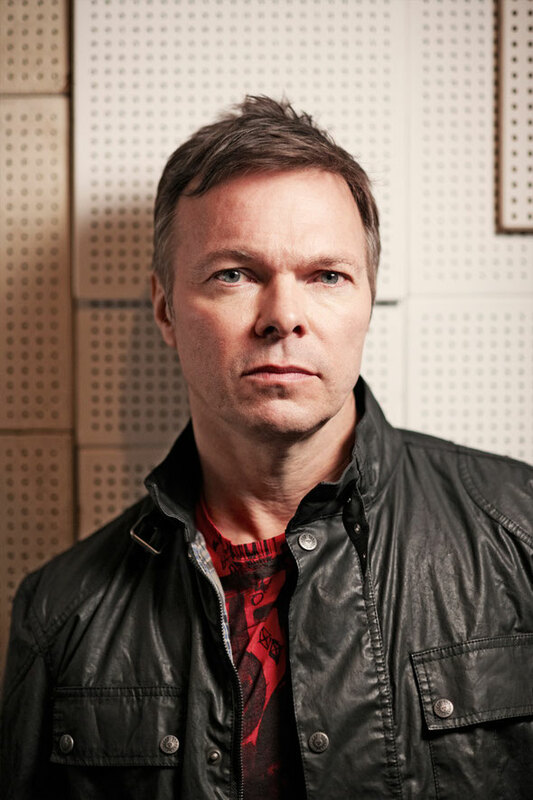 This summer, Pete Tong kicks off his most ambitious party yet as he begins a new chapter with the launch of Le Grand Bazaar every Friday at Ushuaïa, Ibiza. With full line-ups still to be announced, so far Pete’s revealed he’ll be joined by the likes of Hot Natured (debut Ibiza live performance), Fatboy Slim, Carl Cox and many more. The weekly Friday event will bring daytime clubbing back to the island, while offering some of the best nocturnal parties to be found anywhere in the world. 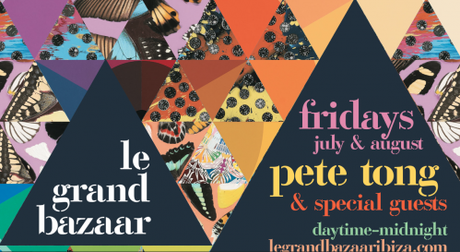 Launching on July 5 and continuing until August 30, Le Grand Bazaar will run from early afternoon to midnight. Each week, to mark the crossover between daytime and night-time Pete will record a very special Le Grand Bazaar version of his international All Gone Pete Tong radio show which will be broadcast across America on Clear Channel’s Evolution Radio and around the world via his international partnerships, giving his global listeners a taste of the Le Grand Bazaar and Ushuaïa experience. All artwork for Le Grand Bazaar is by British artist, Damien Hirst.